Posted in: 1 Pageant Pages, 2 Shout-out-Looks. Tagged: Albert Kurniawan, Bb. Pilipinas 2018, Ma. Ahtisa Manalo, Miss International 2018. 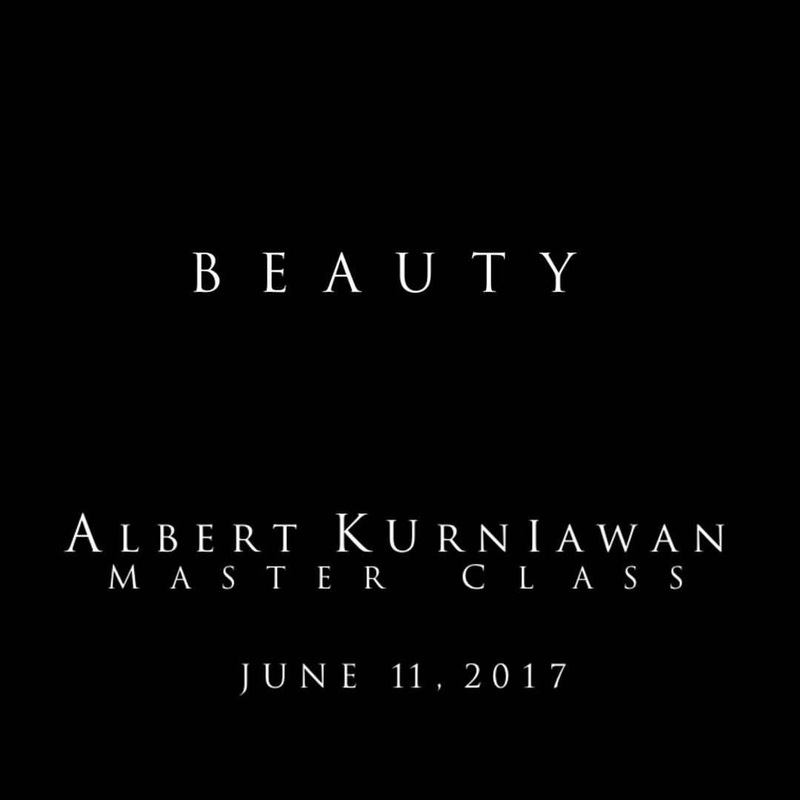 Since Indonesian makeup master Albert Kurniawan (left photo) is personally doing the imaging of Bb. Pilipinas International 2018 Ma. Ahtisa Manalo for her upcoming pageant mission in Tokyo, I thought it best to share with you the video of the session he vlogged with one of our Queens. Soft glamour make-up is the focus on Ahtisa’s beautiful doll-like face. Posted in: 1 Pageant Pages, 2 Shout-out-Looks. Tagged: Aces & Queens, Albert Kurniawan, Aya Abesamis, Bb. Pilipinas 2018. No long texts or write-up. Just credits to Albert Kurniawan for the make-up. This is your Binibini 11 Aya Abesamis for today’s look. Posted in: 1 Pageant Pages, 2 Shout-out-Looks. 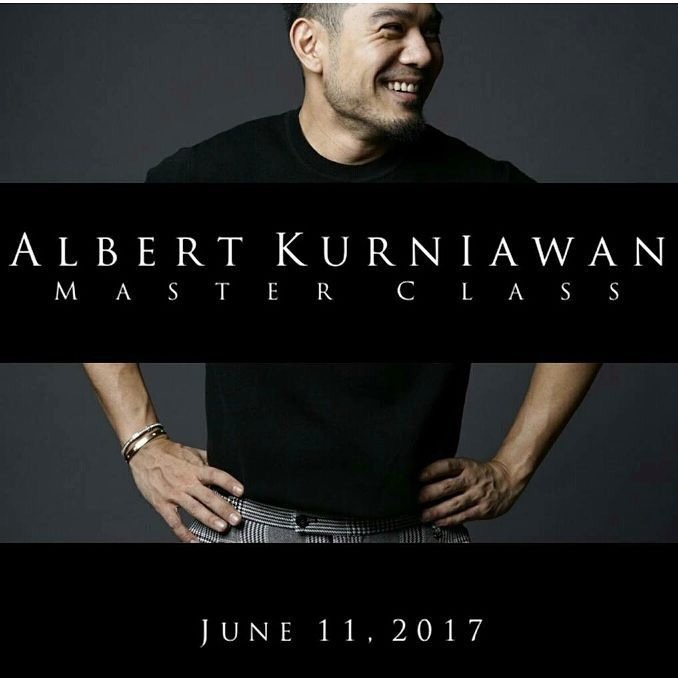 Tagged: Aces & Queens, Albert Kurniawan, Master Class. If you love to make faces look beautiful. This one’s for you. If you love transforming faces into inspiring works of art. This is definitely one to watch out for. 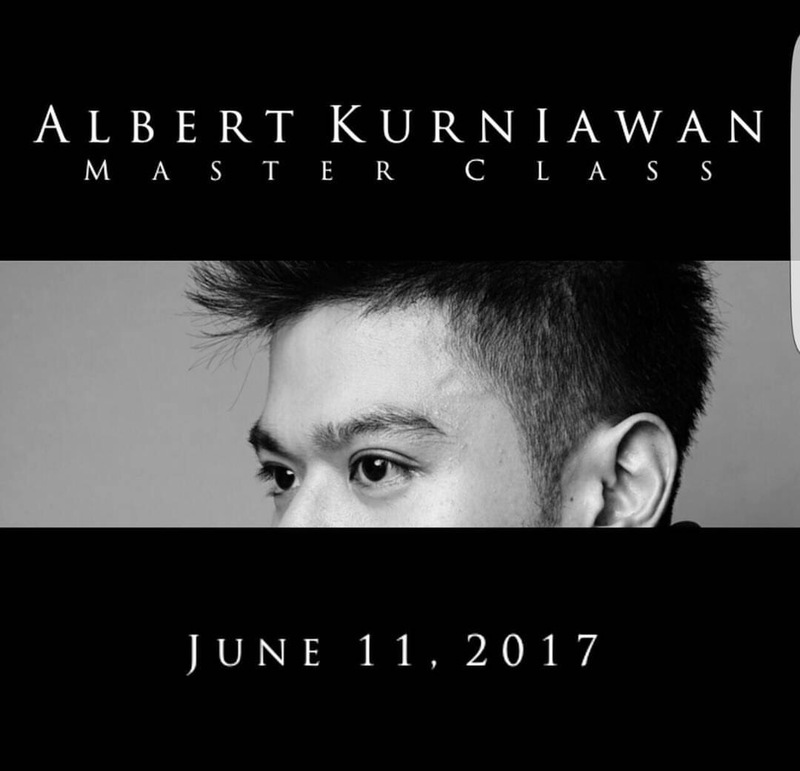 Save the date and experience the magic of The FIRST interactive Master Class by Albert Kurniawan. 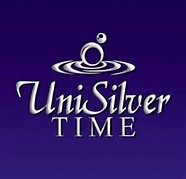 From the man who has made beauty queens, celebrities and head-turning women more beautiful. This one is going to be so worth it.